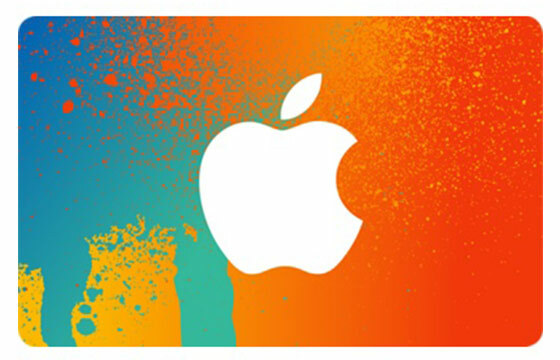 Free iTunes Gift Cards - Get up to $50 in Free iTunes Cards from Xpango! Works with iTunes store, iBooks or the App Store! 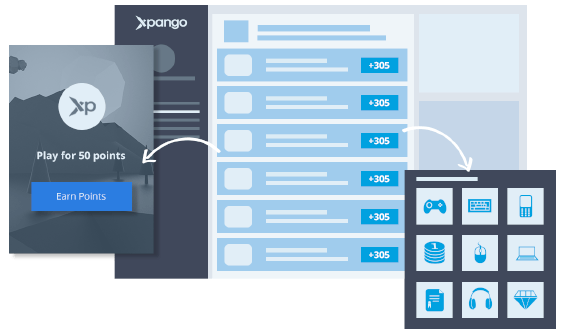 You didn’t read it wrong, Xpango lets you get free iTunes gift cards up to the value of $50 just by collecting Xpango points. Redeeming your reward is simple, we’ll send you a gift card code to your email or if you prefer, we’ll get one sent to your home. It’s up to you what you buy from iTunes! Thanks to the huge growth of iTunes you can now experience everything from music, games, books and films. Your free iTunes gift cards will be able to unlock any of these things for free to keep with no strings attached. Once you’ve downloaded your item it’s stored safely in your iTunes account which you can install on multiple devices such as your iPhone or iPad – the best part is, iTunes also works on non Apple products which means you can download it on your Windows and Android products. 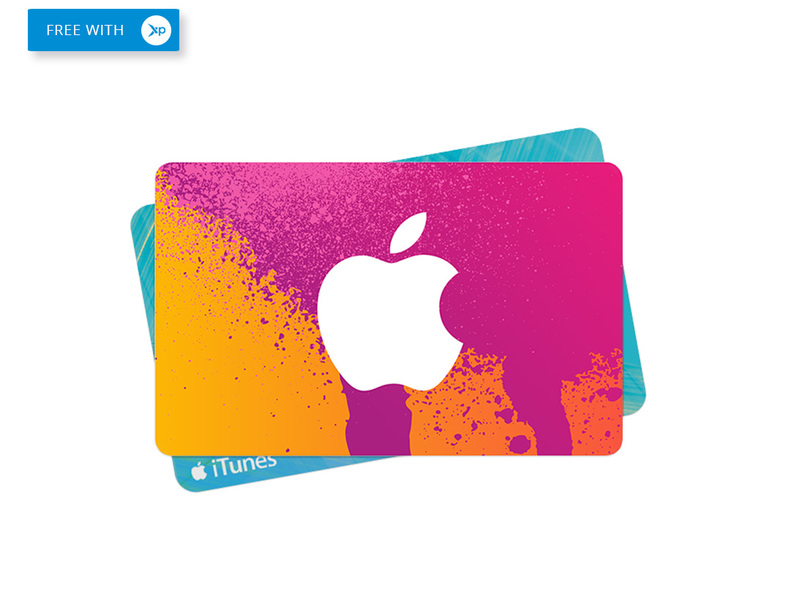 Redeeming Redeeming your free iTunes gift cards is really easy and very simple. We will send you your unique code. 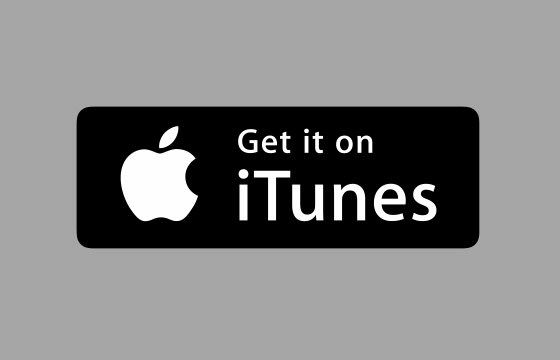 Once you’ve received it we suggest you go to your iTunes account and redeem it straight-away. If you don’t have an iTunes account you will need to register for it, don’t worry it’s free and when you have access to an account you can safely use your gift card. Alternatively, if you’re feeling generous you can give your card to a friend or member of your family – what a selfless thing to do, giving them a gift that you got for free. They’ll never know it was free unless you tell them so if you owe some money we suggest you repay them without paying a penny. Thank us later! There are thousands upon thousands of amazing games and apps for your phones and tablets. 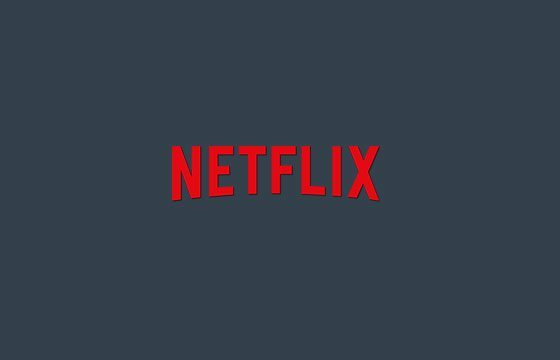 Luckily for you the free iTunes gift card that you get from Xpango will allow you to get yourself paid extras for them or simply buy them to enjoy. 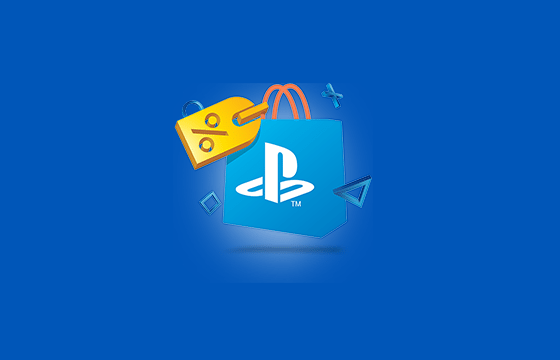 Once you have your iTunes gift card you can enjoy getting in-game items for Candy Crush Saga, Roblox, Clash of Clans, Angry Birds, Fruit Ninja & Minecraft. 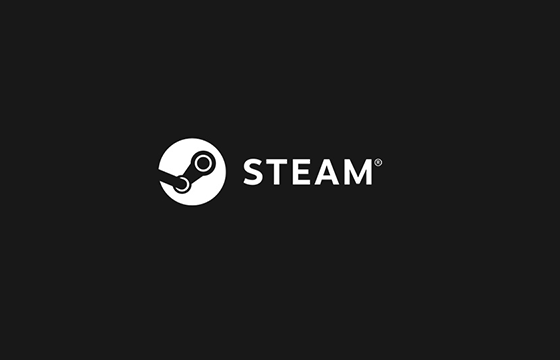 We know how frustrating it can be to “pay to play” on games but when it doesn’t cost you a penny, there is no reason not to boost your games with free virtual currency, skins, levels, characters, time cards or points. Not a fan of gaming? 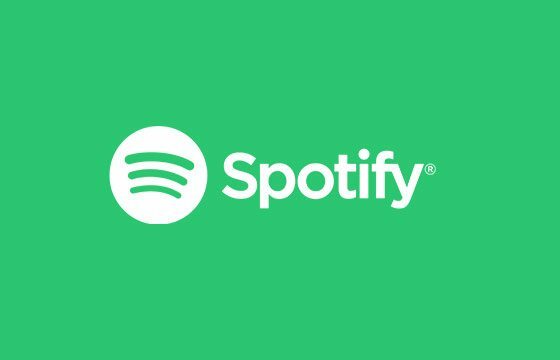 Well you can also get yourself onto watching films or TV shows on Netflix (psst we also have free Netflix) or if you prefer to have access to a premium version of Spotify, feel free to unwind to your favourite music. This is a really fair trade. You earn points from us and in return you can swap them for free iTunes codes. Best of all it’s easy to earn points from Xpango. There are several ways and the most popular are to complete offers from our advertising partners or you can invite your friends to earn points. Don’t forget about your daily bonus which you can claim multiple times a day – free points for free iTunes gift cards, you’re not dreaming!